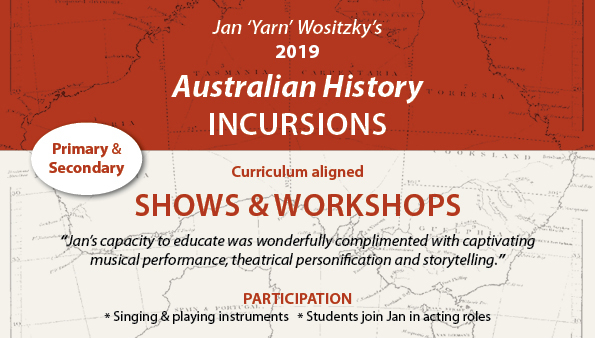 As well as the current shows and workshops listed on this site, Jan ‘Yarn’ Wositzky has been performing in Primary and Secondary schools since the mid-1970’s, with shows, workshops and residencies. 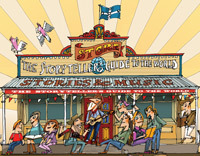 Previous shows include Jack the Dancer, Songs & Oztories, The Great Big Little Creatures Show and Whitefella Learns to Dance. 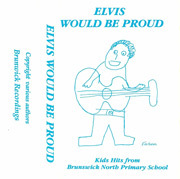 Brunswick North PS, producing a recording, Elvis Would be Proud (1991). Kangaroo Flat PS, where we wrote a concert of songs on the curriculum area of Mini Beasts (1997). Four Brunswick schools performing Jack the Dancer, a show with sixty students (1992). A year with the educational band Bushwahzee, teaching/producing shows that students performed for the school community. Artist in Residence tour of NT, in bush owns and Aboriginal communities, teaching music and producing concerts (1987). Writer in Residence with TAFE students in NT town of Borroloola (1990). 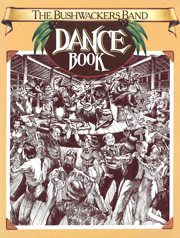 The Bushwackers Song Book (1978), The Bushwackers Dance Book (1980) and The Fruitcake of Australian Stories (1984) – all used extensively in schools across Australia. 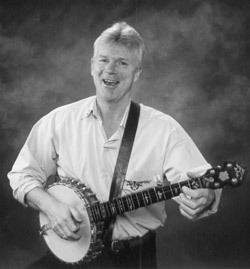 Many stories and songs in Jan’s school productions come from his travels around Australia, and his publishing, radio and performing projects.